Welcome back to the Proje’ blog! We’re gearing up for Christmas now and we’re sure that you are too. To help you get into the festive spirit, here are two brilliant kits that you could buy as a present for a friend or family member, or as a gift to yourself to help you get your car looking and feeling fabulous. 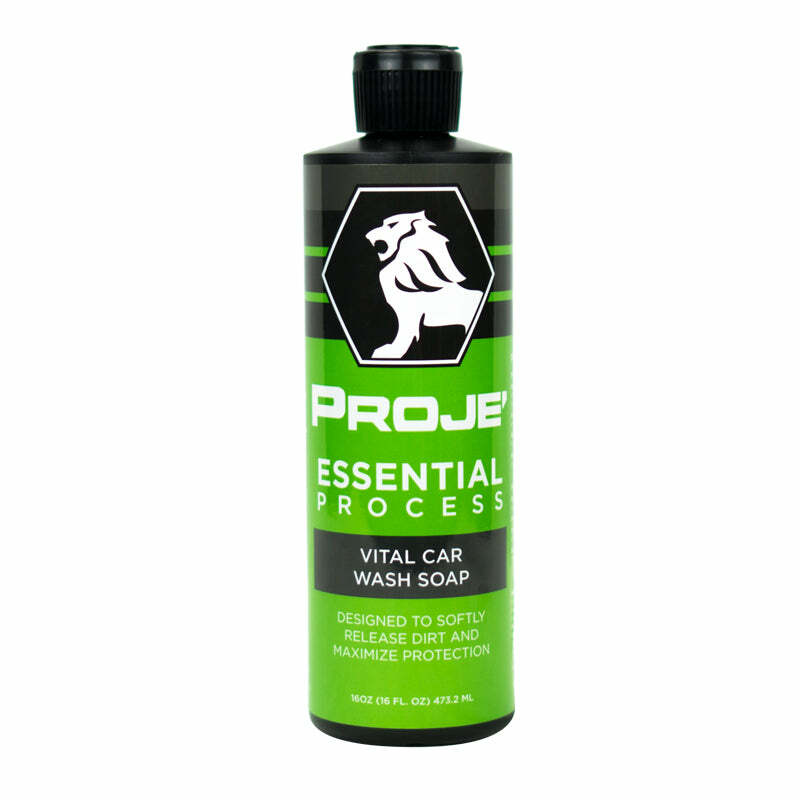 At Proje’, we don’t just want to offer our products and accessories individually. We want to help our customers understand quickly what goes together, without the stress of double and triple checking if they’ve ordered everything they need. And of course, being able to sell our products as kits, means money off for you, the customer! So, go check out our kits page here – meanwhile, we’re going to look at one that’s perfect for Christmas right now – so read on! Winter is all about smells and not much smells better than leather! Now, if you’ve got a leather interior, this is the perfect kit for you, but don’t be put off if your interior contains other materials. The majority of these products work on everything – not just leather. Let’s take a look. 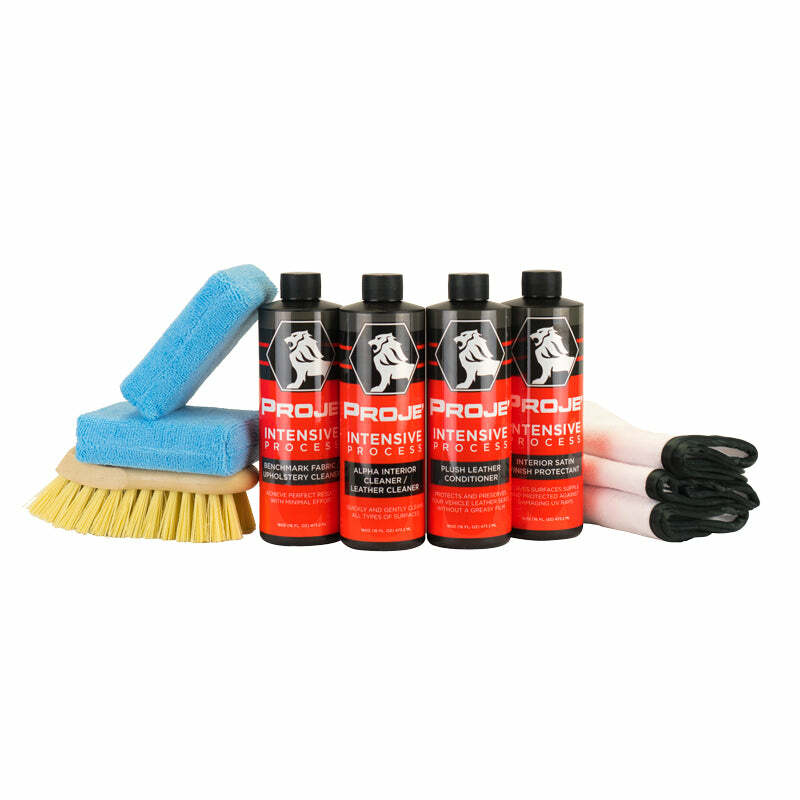 First up, you’ve got a bottle of Alpha Interior Cleaner &amp; Leather Cleaner. 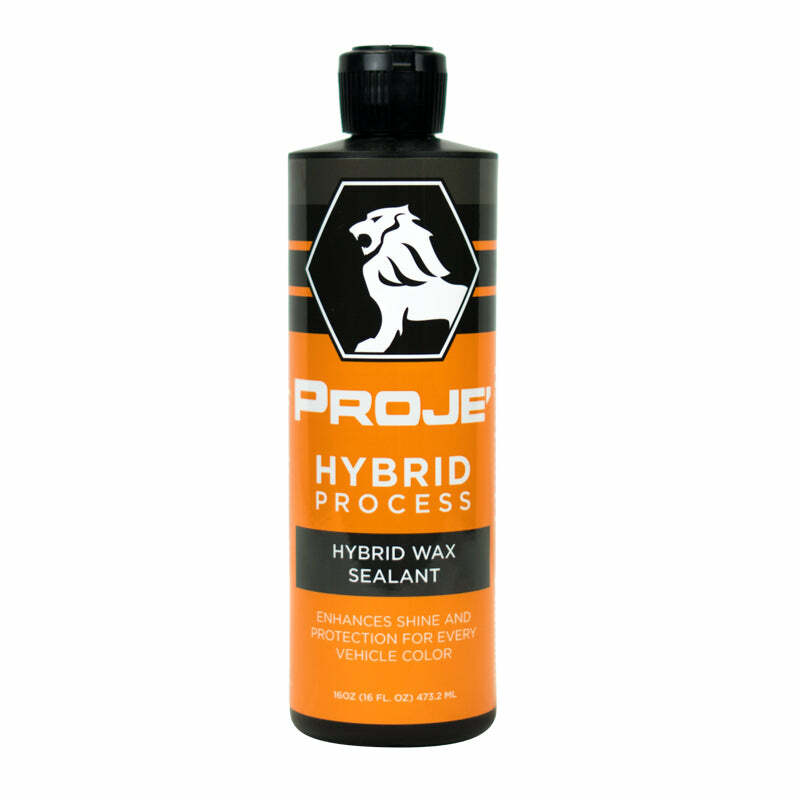 This is a pH balanced formula that quickly and gently cleans all types of surfaces including leather, vinyl and plastic. It removes dirt, oil, and tough stains and grime. 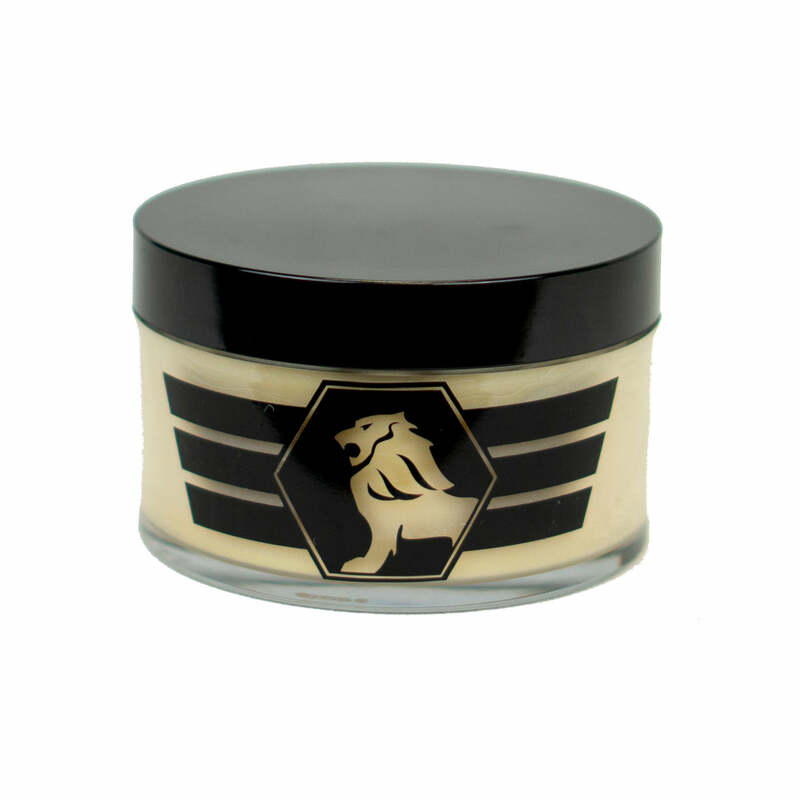 Alpha is a non-toxic cleaner that is made in small batches to ensure quality and effectiveness. Our specially-designed formula is not only pH neutral, it’s colorless, leaves no residue on your leather and smells of febreze. To use Alpha, just spray onto a clean White Intensive 2-Sided Interior Towel and wipe away the dirt. And guess what we’ve included in the kit? That’s right: not one, not two, but THREE of those bad boys! You’ll see why as we talk about the rest of the box. 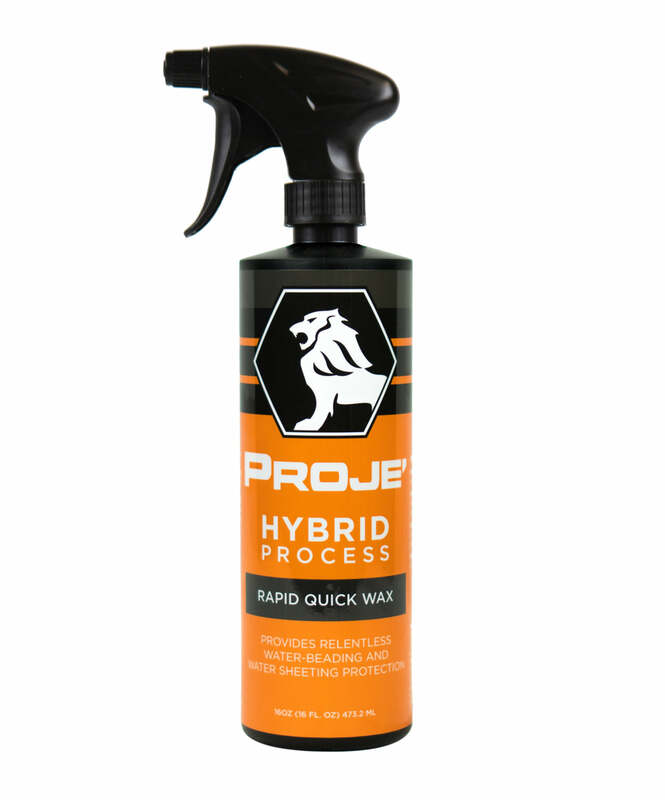 Oh, and if you’re looking for a tougher clean on your leather, why not cut out the middle man and spray the interior cleaner directly onto the leather surface. 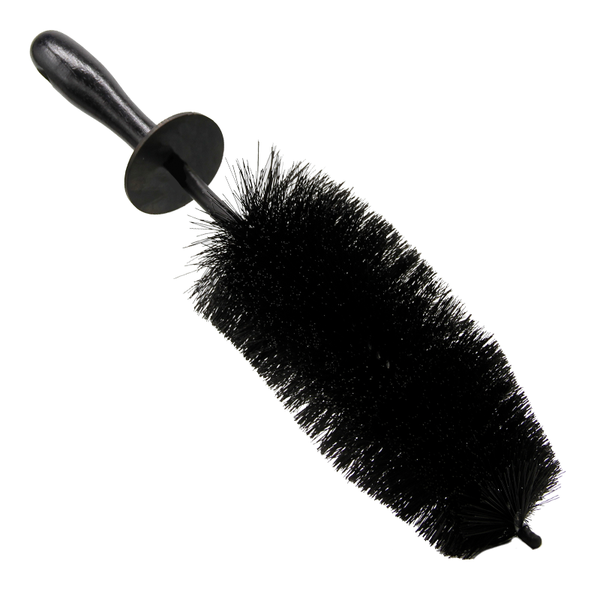 For this, you’ll then need to agitate the solution with a brush – we recommend our Easy Reach Crevice Brush – check it out by clicking! Alright, we’ve got Alpha. Now, what else is in that box? 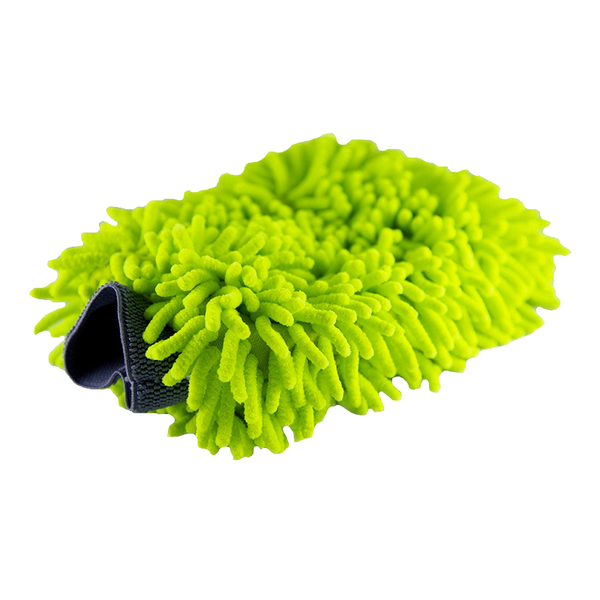 It’s our Plush Leather Conditioner. 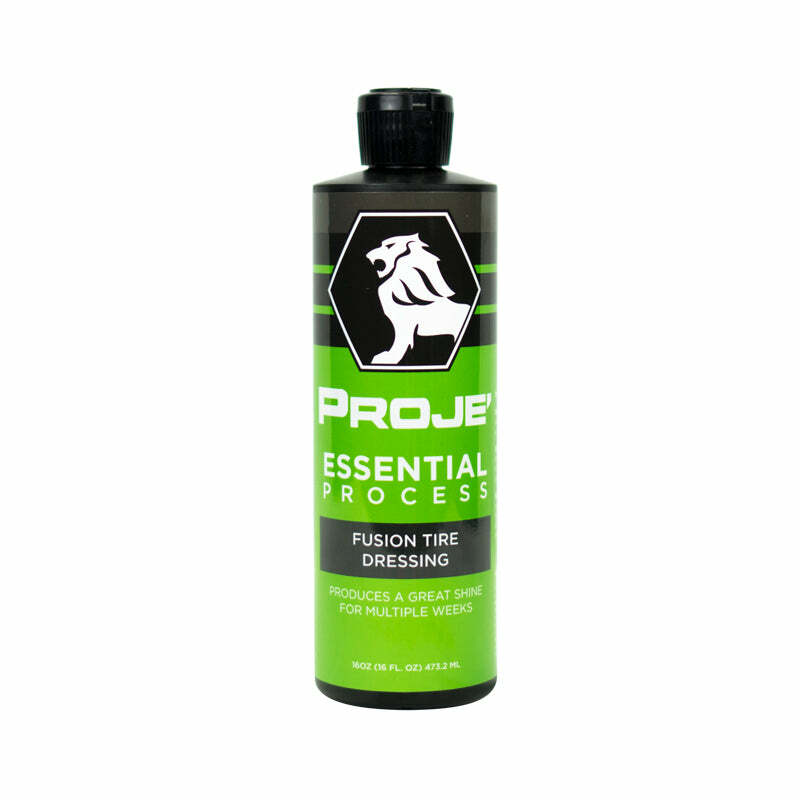 This is a seriously premium product – a professional, high-quality leather conditioner formulated with stain guard to bind with leather fibers, reducing the ability of oils and grease to attach on to the leather surfaces. Or, to put it more simply, it doesn’t only condition the leather, it also binds to it to reduce future staining. Step 1: Get the pad and apply a generous amount of Plush Leather Conditioner. You won’t need to worry about any leaks or spillages. Step 2: Apply the applicator directly to the surface, working in a cross-hatch pattern to ensure full coverage. When you work in this way, you are ensuring that the conditioner penetrates around all the fibers within the leather – just using a horizontal or vertical motion will only give you 50% coverage around the minute cracks and crevices. 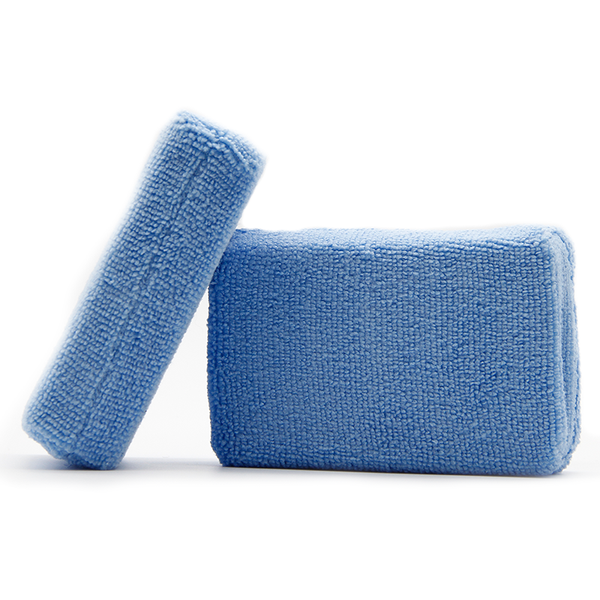 Step 3: Wipe any excess clean with the terry weave side of your White Intensive 2-Sided Interior Towel. You can repeat these steps; every time you do, you bring our more shine in the leather, so feel free to reapply several times depending on the finish you want to achieve – you never need to worry about wearing your leather down with our specially-designed products. So, your leather, dashboards, other seat materials and basically anything internal is now spotless. What could possibly be left to complete this kit? Well, I said before that winter is all about smells. And if you really want a smell that is synonymous with luxury, then our Leather Scent is perfect. 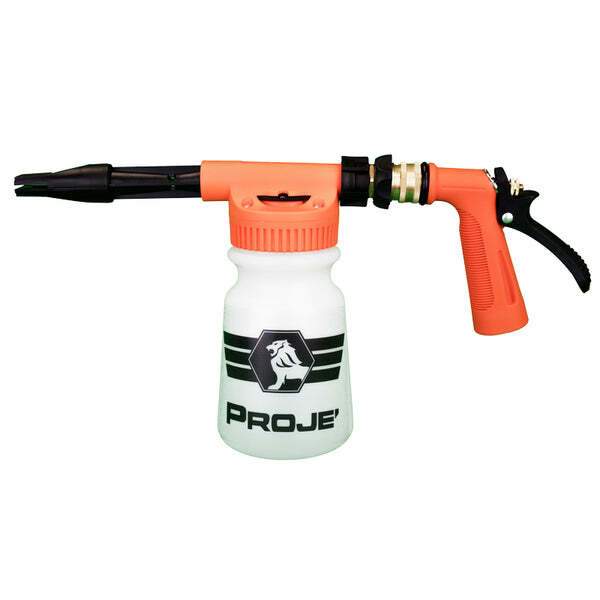 It comes in the form of a non-toxic mist that you can spray around the whole car without worrying about damaging or staining any surfaces. 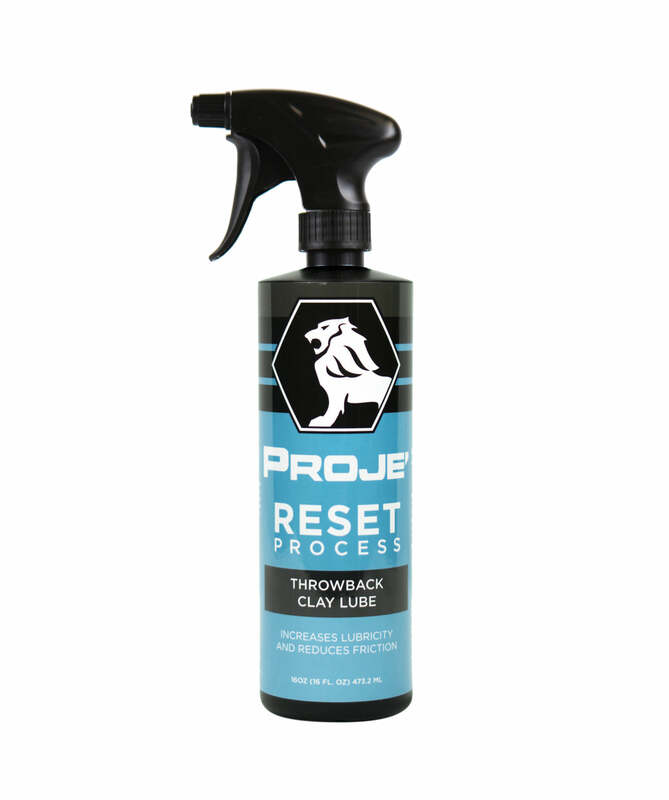 Spray in to the air, around your dashboard or directly on to your leather seats to eliminate unwanted odors, replacing them with the wonderful smell of fresh leather. We hope you’ve enjoyed reading this week’s blog – stay tuned for more tips and tricks next week. We’re going to feature more of our kits each month too, so keep an eye out for more great all-in-one deals and some incredible discounts! If you have any questions about any of the techniques or products that I’ve mentioned in this post, just add a comment below and we’ll post a reply! 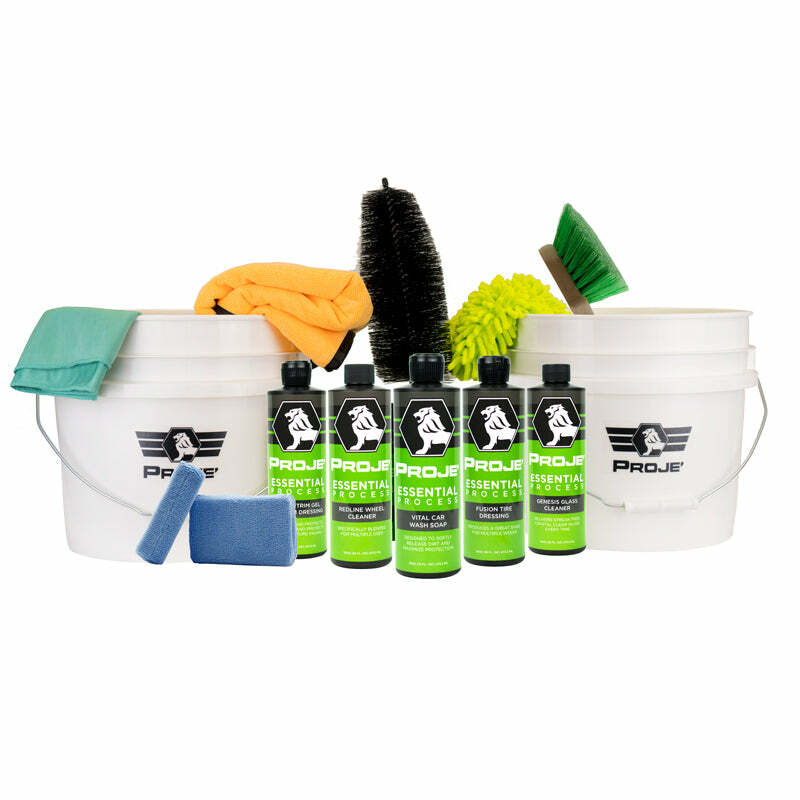 Remember that we stock only the best auto detailing supplies, so why not click some of the links in this blog post, or visit our products page to find out more? From all of us at Proje’, Enjoy the Process! And of course, have a fantastic Christmas and a prosperous New Year!